mochimochi | Exciting Adventures of an ex-Archaeologist, soon to be Teacher! —Exciting Adventures of an ex-Archaeologist, soon to be Teacher! Another installment of gift ideas for knitters! This one focuses on patterns. An online shop and blog from New York. 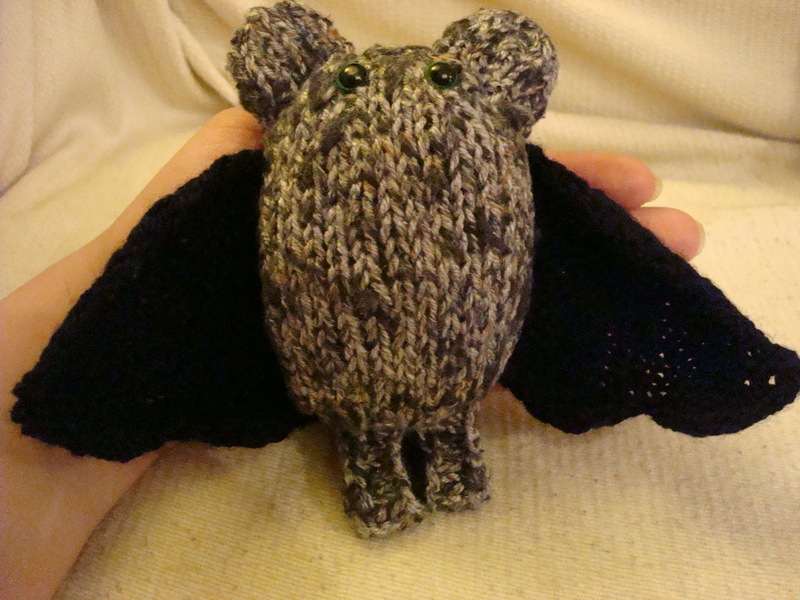 Probably some of the cutest toy patterns around, they are based on the idea of amigurumi. 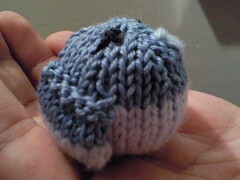 This is basically cute knitting at a small or tiny size, but some of the mochimochi patterns are a lot bigger. The toys aren’t traditional knitting subjects like teddy bears or rabbits but odd monsters, tiny vikings and squirrels on roller skates. Awesome! Individual patterns cost from $3 to $7 which works out pretty good for us UK knitters with the current exchange rate. Books are also available through the site, but since US to UK shipping is extortionate you are better going through amazon or waterstones. Some books are even available on kindle, which is nice and handy as a portable pattern! Ravelry has a lot to answer for, in a good way. If you are a knitter then you probably already know about it, if you don’t then go pay it a visit! Free, easy to use and with more knitting patterns and knowledge than you could ever need. You need a log in to use it, so maybe more one for knitters buying for other knitters. It has thousands of free patterns but if you really want to make a knitters day and they are on Ravelry, then check out if they have any patterns in their wish list, queue, favourites or shopping basket that you could buy for them. Many start from just £1 and the recipient will usually get pdf files sent to them, although some patterns are also available in hard copy if you like to wrap things! Some Ysolda patterns I have made in the past. Bit biased here, since I’m sure there are lots of other Scottish designers who have lovely patterns too. 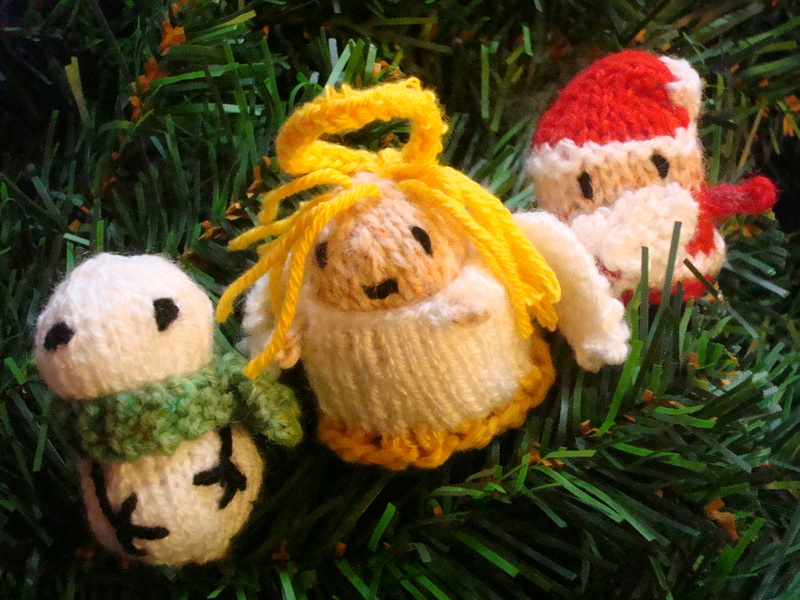 But I haven’t knitted any of them, and I have made up some of these Ysolda ones. If you are looking for a gift for someone who likes to knit pretty lace, simple toys in the round or cosy cabled jumpers then there are some good options here. Amazon would also be a good place to look, if you know the username of the person you want to buy for, since the wishlist feature can be very useful. 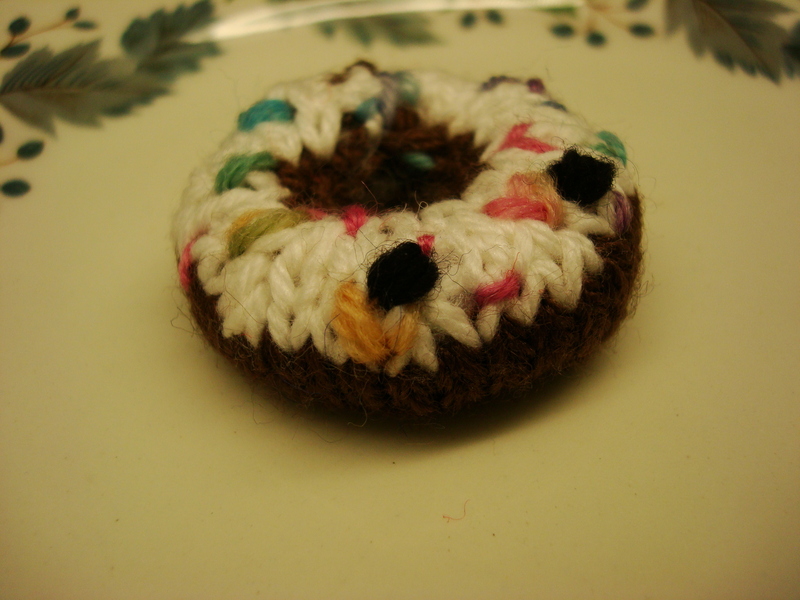 do they prefer knitting in the round or flat? Some patterns can be lovely but if they never knit in the round they might never use them and vice versa! do they have a particular favourite yarn weight? 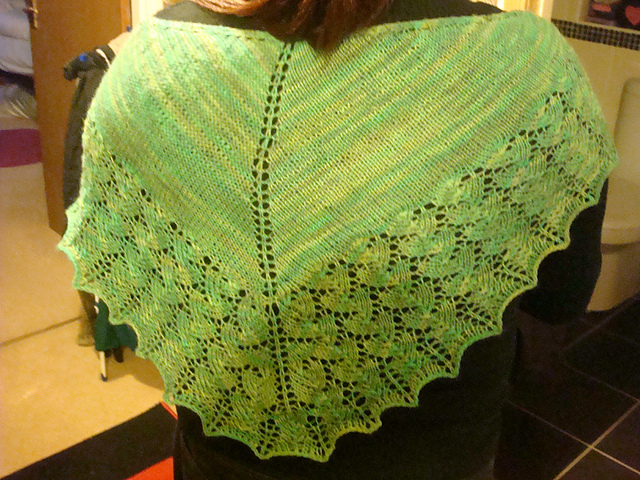 It’s no use buying lovely lace shawl patterns if they only ever knit in chunky aran weight. will the pattern you intend on buying mean that they might need other accessories? For example, more stitch markers or a certain size of needle. I have always loved the Mochimochi land patterns, partly explaining why the bookshelves are covered in cute mini bats and mini pastel pigeons. The nephews have enjoyed the chicken and egg pattern (slightly modified to look like a dinosaur and egg) and I have plans for many more mochis, especially with christmas coming up. So, imagine my proper child like excitement when I got an email a few mins ago telling me I had won the mochi mochi caption contest! Me, winning a contest! And such an awesome one too! Here is the link to my winning caption, though all the credit for the artwork goes to mochimochi’s anna – now to pick my prize! Woo! 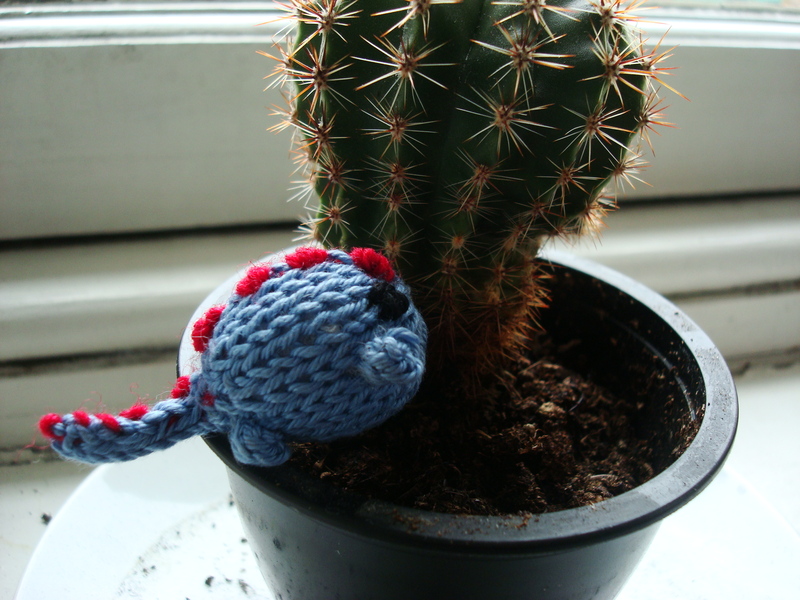 I still want a cat, but it isn’t really practical in the city so I have become crazy knitted cat lady. 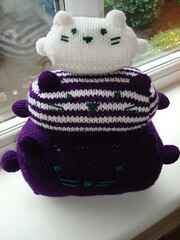 A mochimochiland pattern, these stackable cats are knit on 4.0 and 3.5 dpns. They were quick and once I’d got the hang of casting on a rectangle in the round, easy peasy. They are all missing their feet, because the pattern freaked me out there and I think they look okay without them. Super cute! I want a cat but this has been vetoed by the OH. 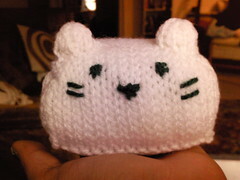 So, I decided to make some squishy knitted cat friends instead. Using another fab pattern from Mochimochi land (available here to buy, just under £3 at the current exchange rate). Instead of the recommended worsted weight wool I’m using some acrylic double knit and I won’t be felting the kitties, because felting scares me. I’ve got the mini and medium cats done so far, but with no legs. The legs have a tricky bit of ‘wrap and turn’ going on – christ knows what that means, it might as well be voodoo, so until I have been initiated into that dark art I’ll leave them partially limbless. 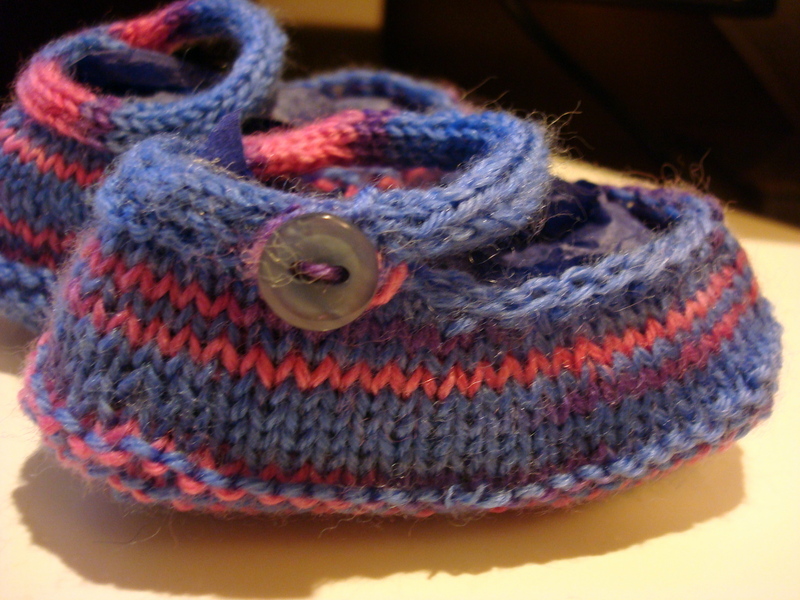 If you are a Raveler (and if you knit you really should be), see the project in progress here. 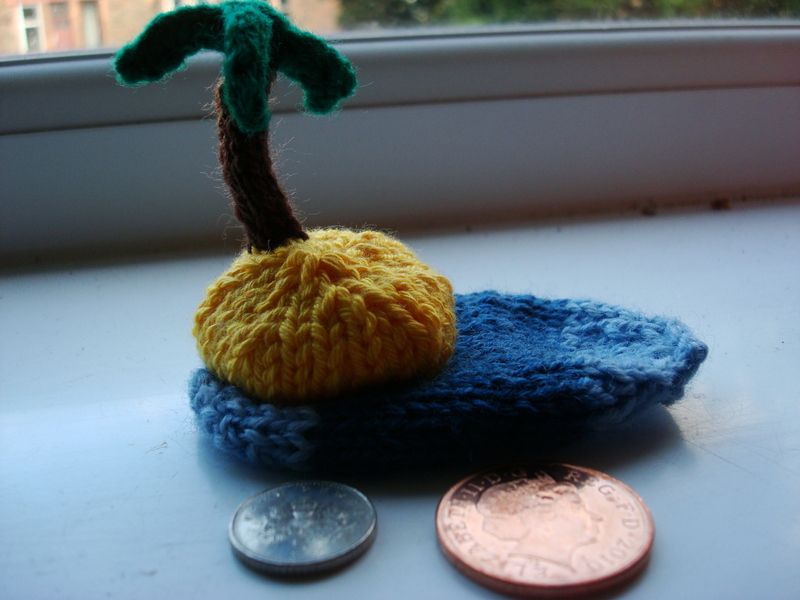 I love those wee amigurumi things but sometimes they are so small you wonder how they were made, with pixies using pins instead of knitting needles? 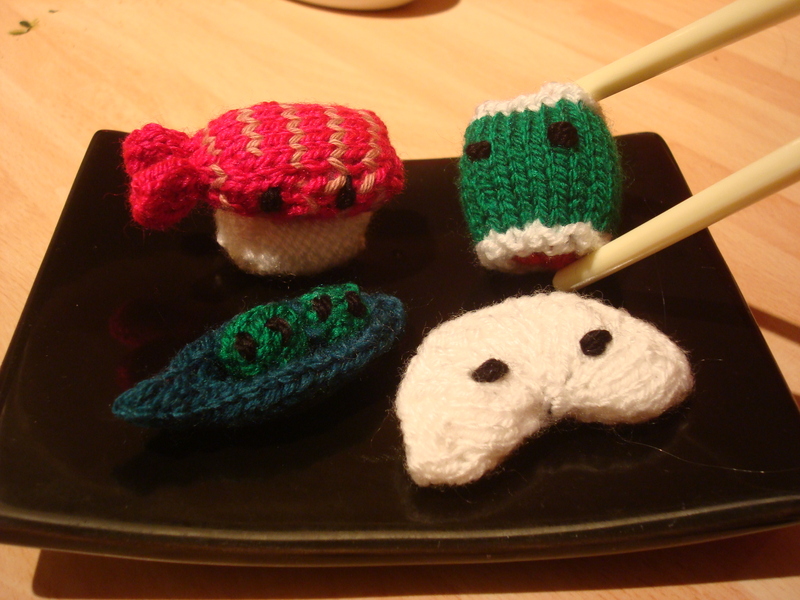 One of the best places to find easy to read knitting (not the usual crochet) patterns is Mochimochi land. Today, they had this free pattern for birdies, so i gave it a go during The Big Bang Theory and CSI. I like him, hes cute. Seems odd alone though, so friends will be forthcoming. Then they can decorate the piano or the bookshelf…. who knows? Cute!!! Some of my lovely books!